Looking back to the past year of 2015, LEAGOO team gain full of sweat and harvest. 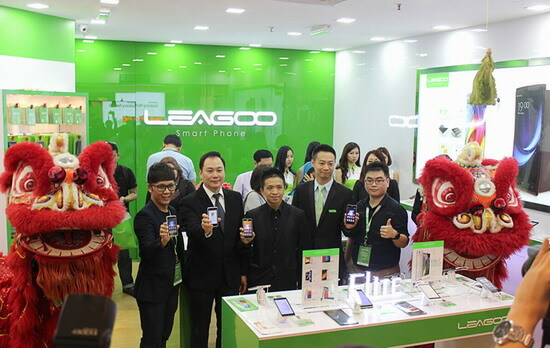 In the coming year of 2016, LEAGOO also not live up to everyone’s expectations--a Flagship Store of LEAGOO smartphone in Malaysia Kuala Lumpur is opening now! 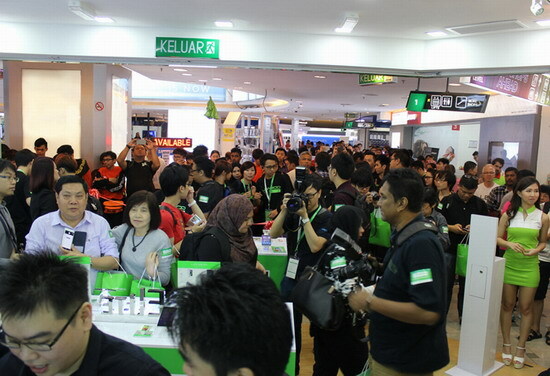 Local mainstream media in Malaysia reported the whole event. More than that, the report group from "Mobile No. 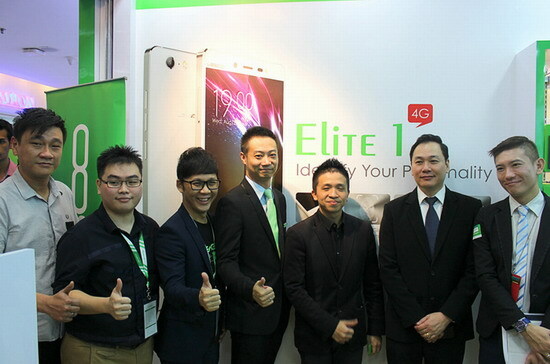 1" also participated in this opening event and made the exclusive reports! 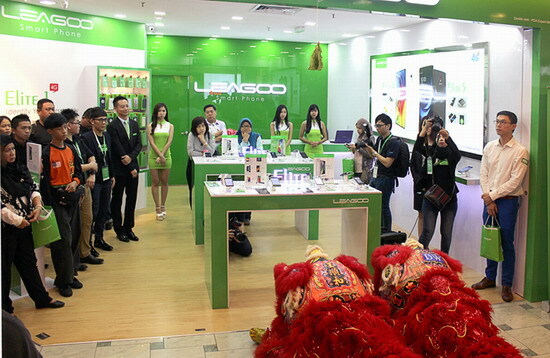 It’s a surprise for all LEAGOO fans in Kuala Lumpur because they don't need to take a long journey to buy the a LEAGOO phone from other states. As you see, lots of LEAGOO fans were queuing for a snap up. 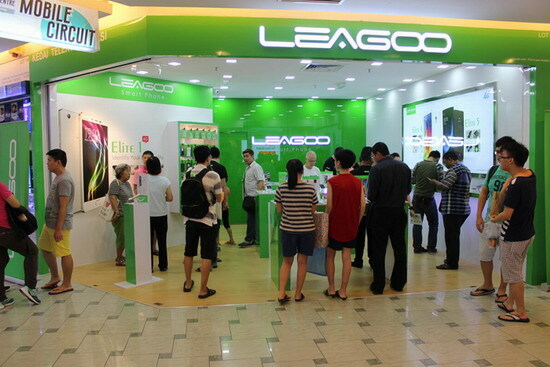 The design of the store is simple and elegant which totally reflects the LEAGOO brand image. 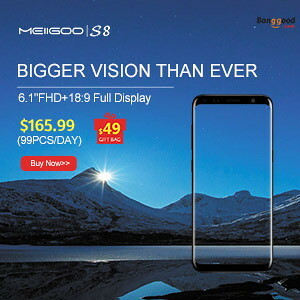 LEAGOO smartphone takes stability as the first priority and takes user experience as orientation which brings new fresh air to the whole smartphone market. 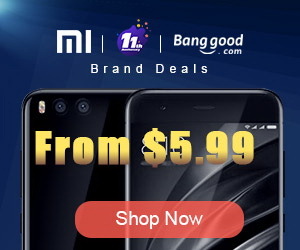 We will still pursuit of good product design, stable performance, best user experience, effective and innovative marketing pattern and never lose our faith and continue to make everyone enjoy the "Excellent smart life"! The fruitful year of 2015 will be ended soon and we will face to New Year of 2016 which is full of opportunities and challenges. In the coming New Year, LEAGOO team will always be gratitude and remember everyone's trust and support, to makes LEAGOO shining all part of the world! Don’t miss any of our future video tutorials, follow us on Youtube. Like us on Facebook. Add us in your circles on Google+. Watch our photo albums on Flickr. Subscribe now to our newsletter. Biggest firmware download center.